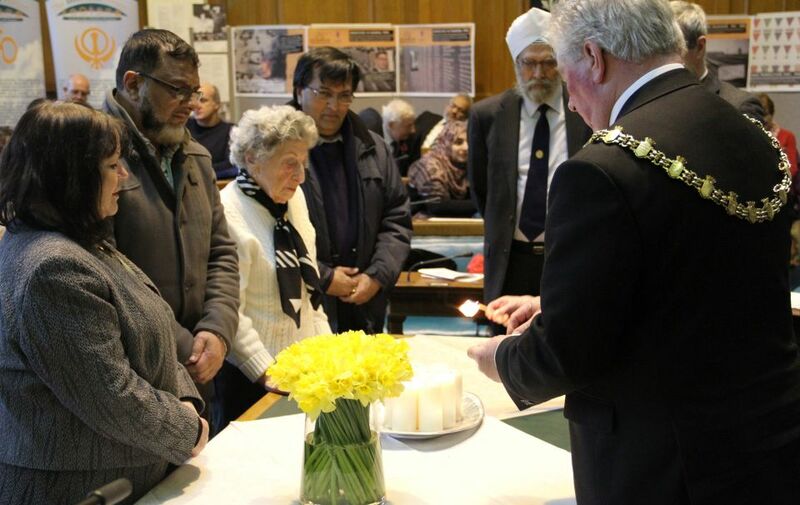 The Mayor of Blackburn with Darwen hosted a moving tribute to victims of the Holocaust and other genocides yesterday in the Council Chamber at Blackburn Town Hall. 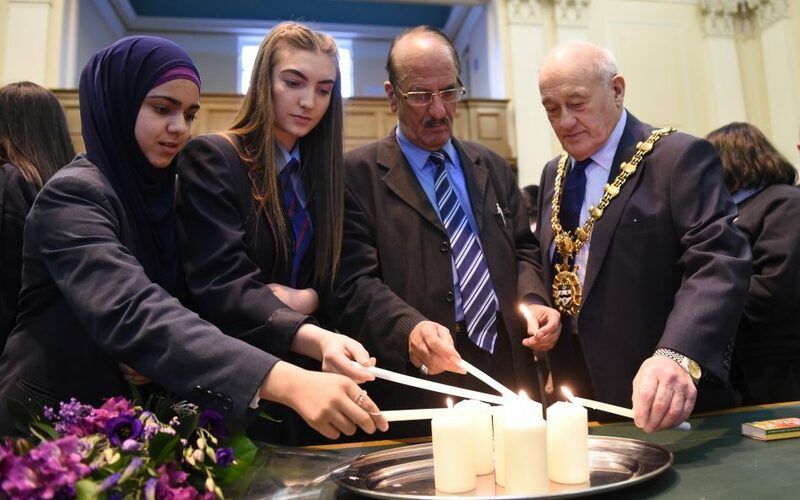 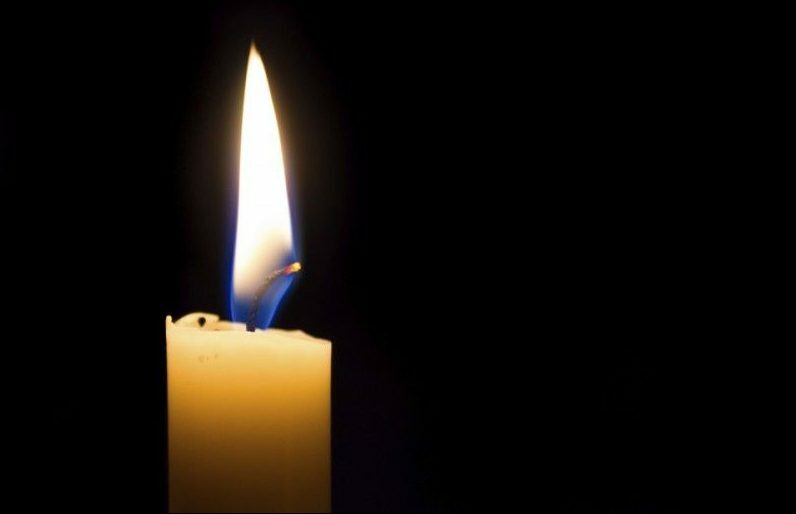 A ceremony to mark Holocaust Memorial Day is being planned to bring the community together to remember and pay respects to victims of genocide, oppression and torture. 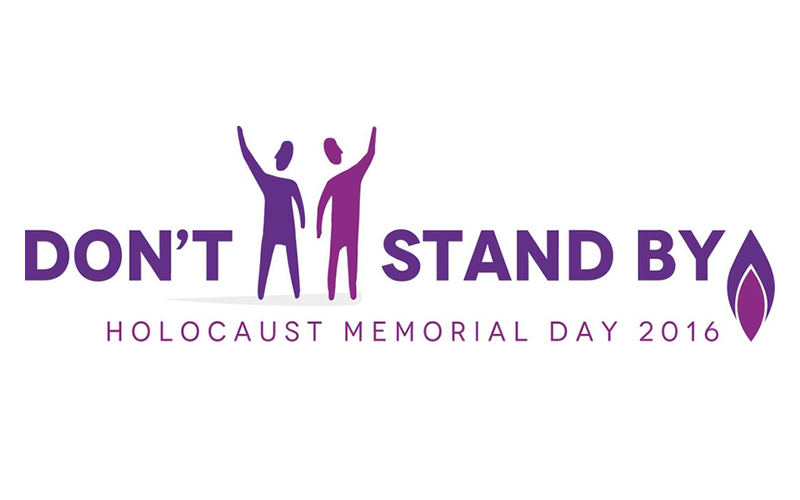 A special ceremony to remember all victims of genocide, oppression and torture is being held in Blackburn to mark Holocaust Memorial Day. 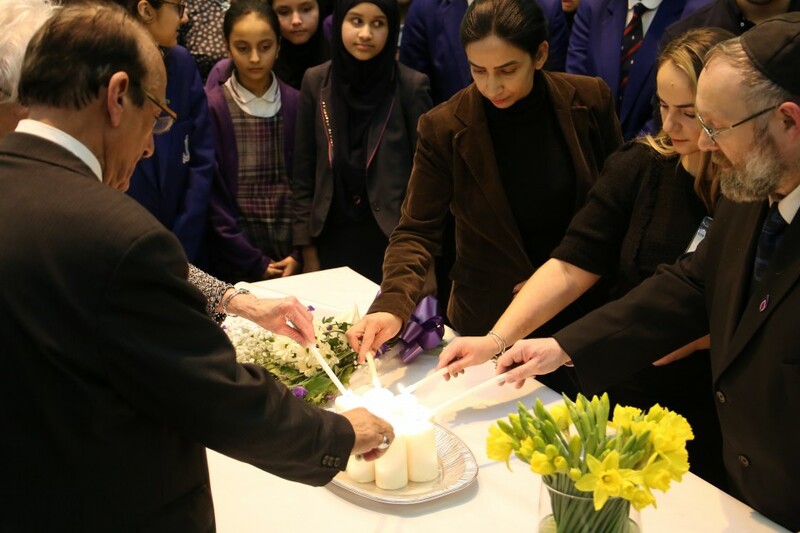 A special ceremony to remember all victims of genocide, oppression and torture will be marked in the New Year.